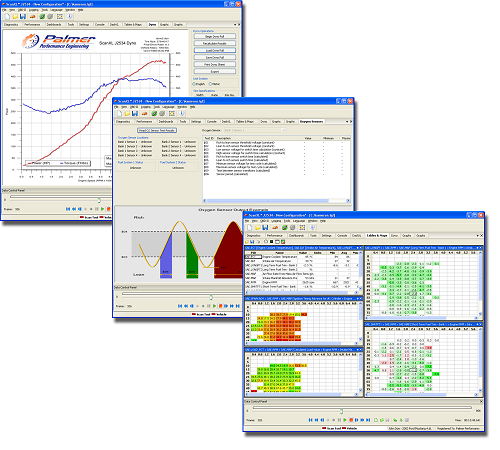 ScanXL™ Standard was designed to bring enhanced diagnostics into the reach of anyone using the popular low-cost ELM interface. 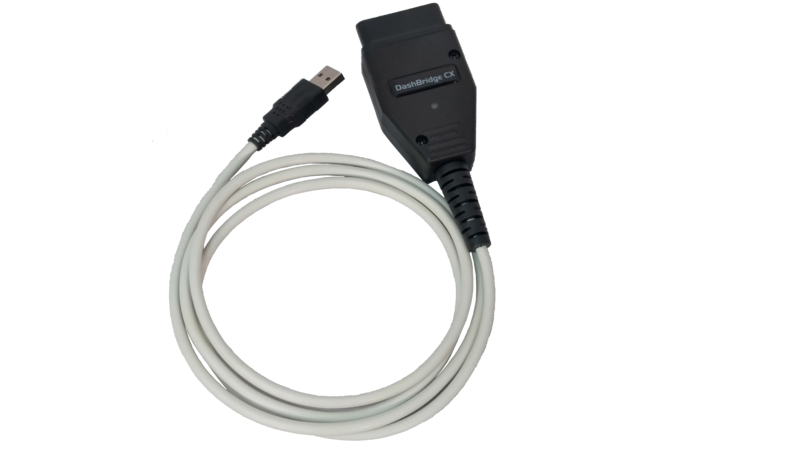 ScanXL™ Standard also supports J2534 compliant pass-thru interfaces. 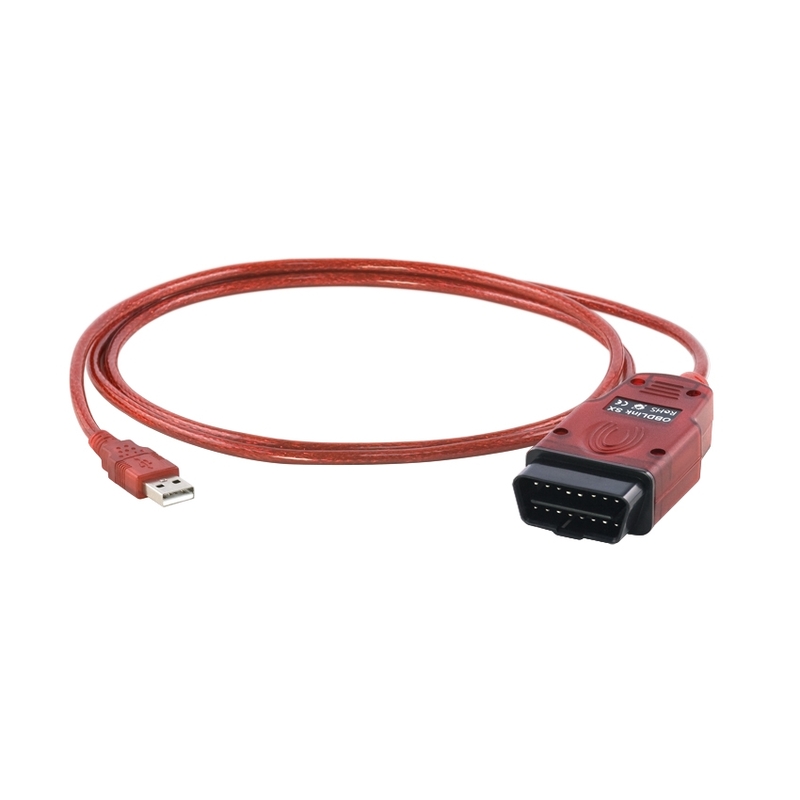 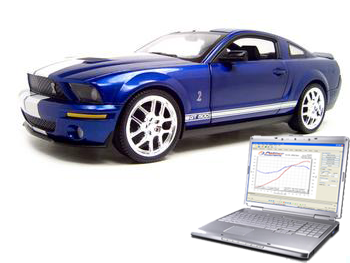 If you already own an ELM-compatible OBD-II interface then our ScanXL™ software is for you! 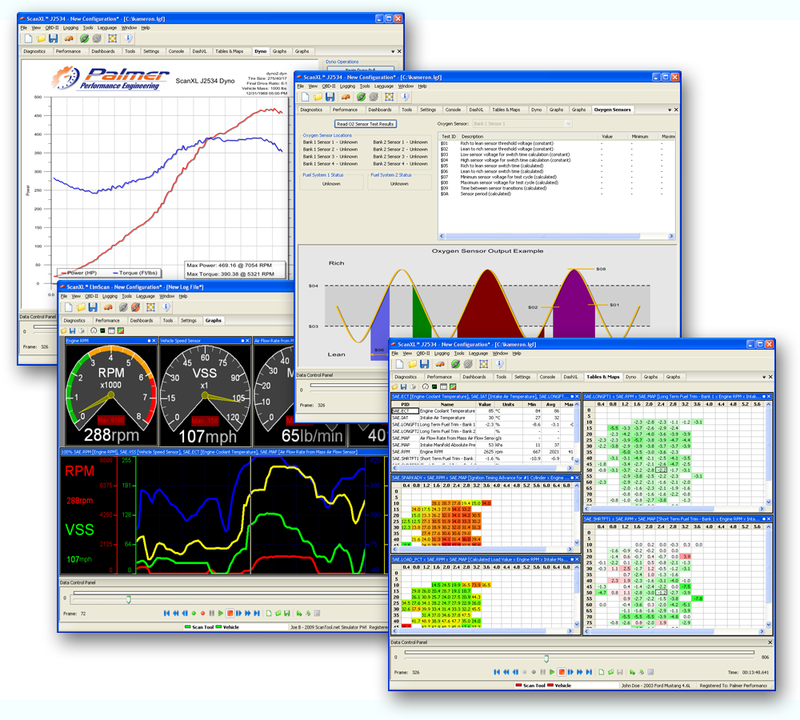 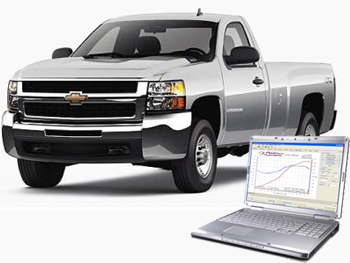 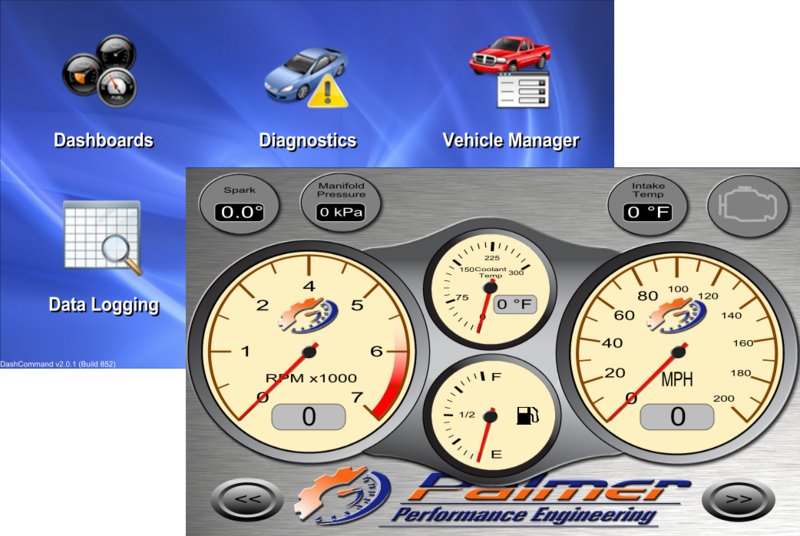 ScanXL™ gives you more powerful diagnostic support than any other ELM-based software on the market today! 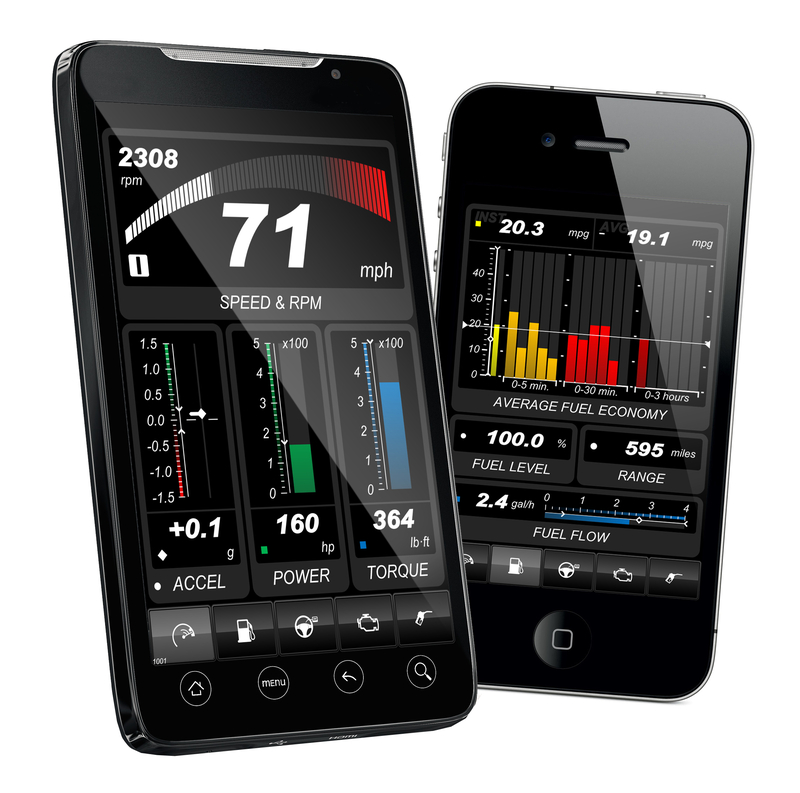 ScanXL™ Standard supports all powertrain, ABS, airbag, and other proprietary systems accessible through the legislated OBD-II protocols.